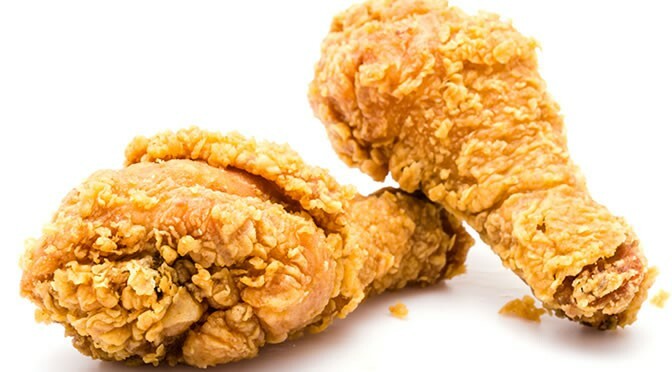 US Southern-style foods, which include bacon and fried chicken, may taste great but they are bad for the heart. The researchers obtained data from more than 17,000 participants with five types of diets: convenience, plant-based, sweets, Southern, alcohol and salad. Participants who consumed a Southern diet more often experienced 56% higher risk of coronary heart disease. In this study the Southern U.S. diet was characterized by added fats, fried food, eggs, organ and processed meats and sugar-sweetened beverages. “People who most often ate foods conforming to the Southern-style dietary pattern had a 56 percent higher risk of heart disease compared to those who ate it less frequently. “For anyone eating a lot of the main components of the Southern dietary pattern, I’d recommend they scale back on their consumption. Making small dietary changes is more practical and easier to stick to compared to larger changes. “I don’t like to recommend people completely eliminate foods because people don’t like that, and because of that, they won’t do it. So I advise gradual changes and not completely eliminating things that people enjoy eating. This study was published in the journal of Circulation (Shikany et al., 2015).